How to Choose Suitable Calender Heat Press Machiine? Home / BLOG / How to Choose Suitable Calender Heat Press Machine? 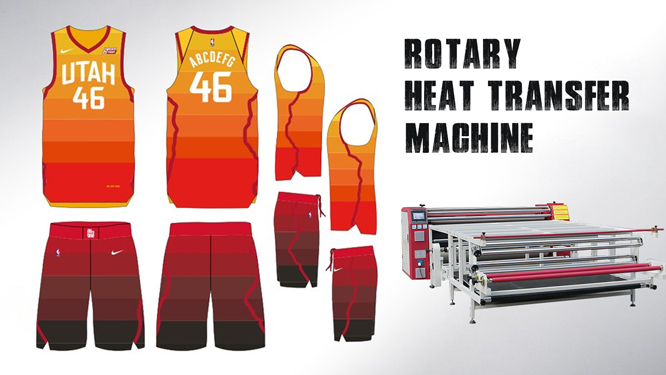 For garment industry, calender heat press machine is essential. Roller printing machine will show the effect will be better. Now the production of printing on the market more manufacturers. But need to remind is that the purchase of equipment, pay attention to the performance of equipment. Because different manufacturers in the manufacturing process used in the technology and technology are not the same. If you do not notice the purchase process, it may have a certain impact on the normal use of the future. 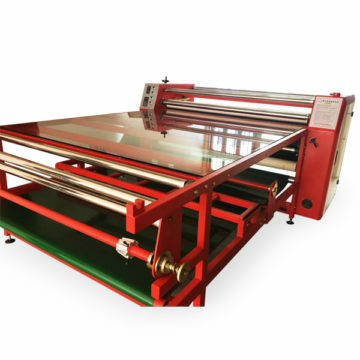 However, most of the heat press roller printing machine in the use of the effect is still a great guarantee, the first printing machine manufacturers in the production process using the technical process is very advanced. In fact, when buying equipment, people are most concerned about is the printing effect, and with the general printing press, because the operation of the way more special, so the requirements of this will be even higher. Manufacturers in order to solve this problem. In addition to the production process will use advanced technology, but also from abroad to buy a lot of advanced parts. So basically a device in the production of all the quality of the material parts are guaranteed, so that no matter how long the use of the results brought about by the use will not be any impact. 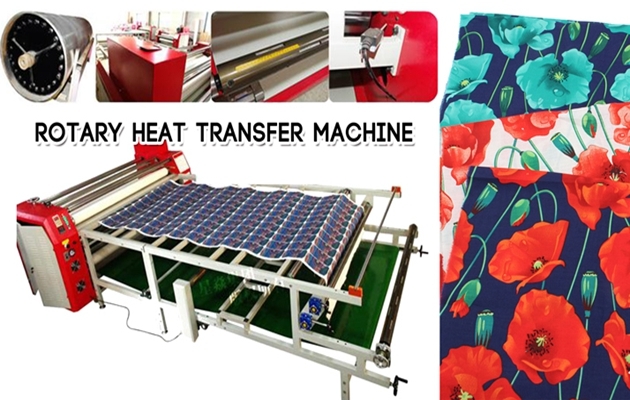 Followed by heat press machine in the market when the price advantage of the relatively large, the basic printing machine manufacturers in the sales price will be strictly in accordance with the relevant standards to carry out, so no matter when the purchase, the price is not There will be problems. We Nanjing Fei Yue Digital is a company specializing in sublimation transfer printing equipment and materials. We provide the best quality product in a affordable price. If you are interested in our products, please feel free to contact us.